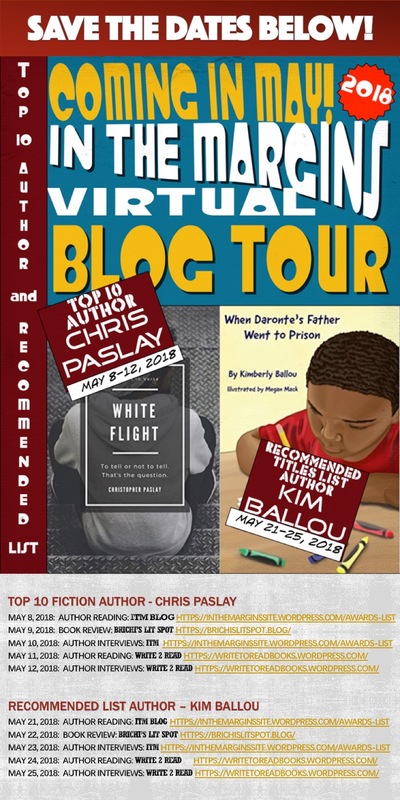 Blog Tour!! 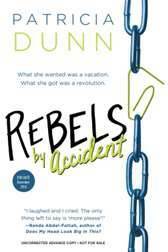 Rebels by Accident”s Patricia Dunn is Here, today! Meet Patricia Dunn and her new book “Rebels by Accident” which is has made a blog stop today at Brichi’s Lit Spot! Dunn, Patricia. Rebels by Accident. Sourcebooks. December 2, 2014. 320pp. $9.99pb. 9781492601388. Grades 7 & Up. Miriam is 16 years old and the only Egyptian American at her school. Her best friend Deanna has a physical diability that prohibits her from smiling. Both girls are teased and bullied. Deanna, however is able to maneuver through the bullying and is better equipped at defending herself. In an attempt to fit in with the crowd, the girls decide to go to a party, but have to do it on the sneak. When drugs are reported and the girls are arrested simply for being in the wrong place at the wrong time, the girls are sent off the Miriam’s grandmother in Egypt for a cooling off period by her parents. Unbeknownst to Miriam’s parents, they had just sent their daughter and her best friend into the midst of the most significant movement in modern day Egyptian society, the tumultuous uprisings of the Egyptian Spring protests in January of 2011! In a storyline that covers a mere five days, the girls literally experience the events of a lifetime. Dunn, drawing on personal experience, truly knows what it is to be a teenager in the Islamic world. She has spent most of her adult life in Egypt and takes the reader on the ride of their life through the modern Egyptian malls, past the ancient wonders, through romantic interludes, past issues of diversity and through the ups and downs of friendships. Using Rebels, an originally self-published novel, as the perfect literary object to help teens deal with how to become a part of the changing world, Dinn chooses to handle this through the eyes of young Egygtian Moslems who are struggling with the contradictions of today’s society. REBELS BY ACCIDENT can be enjoyed by anyone who is interested in current and past events in the Middle East or anyone interested in reading a book about a teenager coming of age. To win a free copy of Rebels by Accident, take a chance and enter a Rafflecopter giveaway !!! 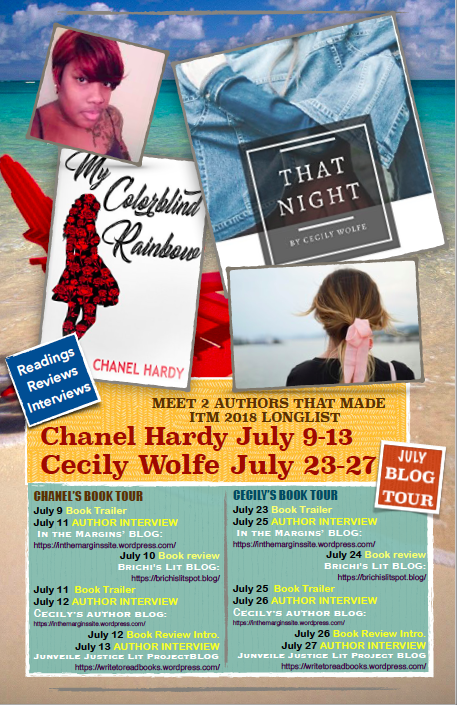 ← “Rebel by Accident” Blog Tour Soon Approaching – December 11!